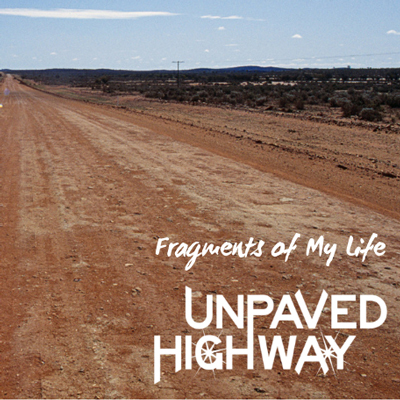 Unpaved Highway’s “Rock ‘n’ Road” music crafts a musical landscape where an acoustic sound is entwined with deeply emotional, poetic rock music. Their music draws on artists stretching from John Mellencamp to Nirvana, and modern bands from Cage the Elephant to Mumford and Sons. Unpaved Highway writes songs that are inspired by their connections with fans and infused with their own personal experience. The debut EP from Unpaved Highway highlights their anthemic rock 'n' road style, acoustic underpinnings and bluesy roots.